Music is an interior journey. It will deliver you beyond Mom. Beyond dinner and muddy sneakers and your-father-will-be-home-any-minute to a place where authority is deflected with a knowing smirk and a toss of blond curls. You will live in a different world, the one you hear when the records play. You can’t explain how or what it will look like. But you know you’ll get there. 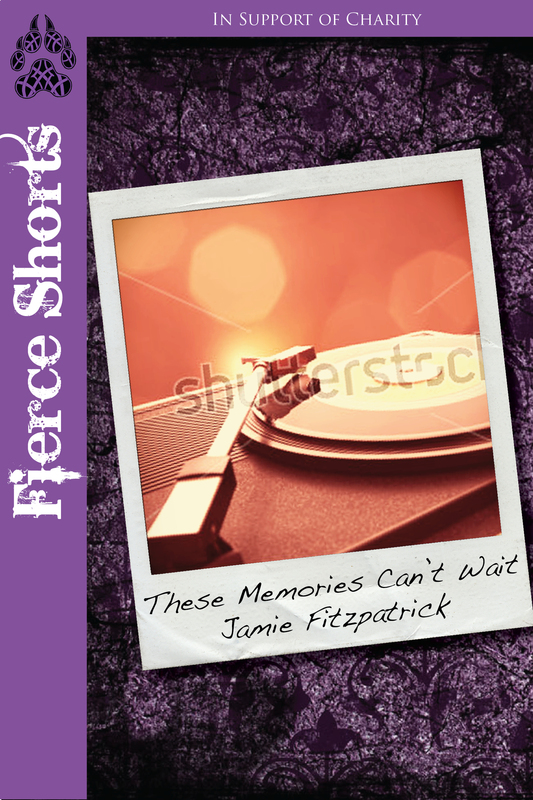 That’s from These Memories Can’t Wait, my “Fierce Short” now available for download from Fierce Ink Press. 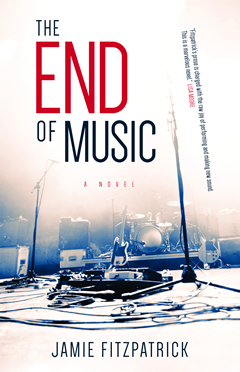 It’s a short memoir about growing up with music. Like a lot of kids, I was so into music as a teenager that my record collection practically defined who I was. It was a thrilling and rewarding relationship. But unconditional faith in anything can lead a person down strange and muddled roads. Music preferences change with every generation. But the passion is universal. Maybe today’s devoted teenaged fan will find something to relate to in my tale. The download costs $3.99, with a portion of the proceeds going to Choices for Youth.